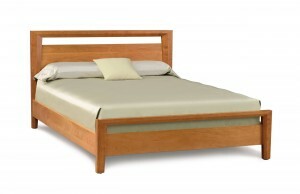 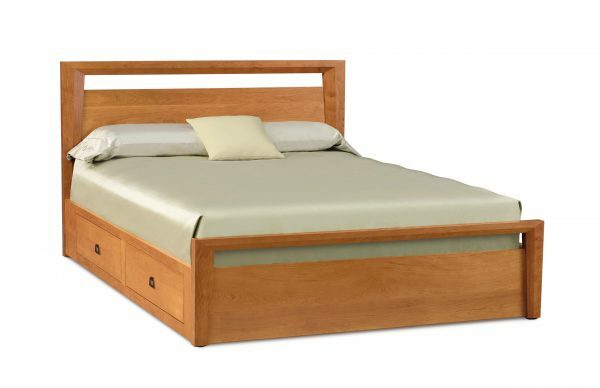 Space, style and function are the three main themes expressed in the Mansfield storage bed. 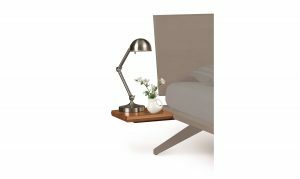 With 4, eight inch high, sub-mounted drawers, the bed provides plenty of inconspicuous storage, allowing for a roomier living environment. 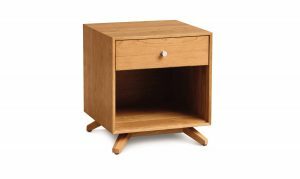 The optional nightstands are designed to allow easy access to the storage drawers. 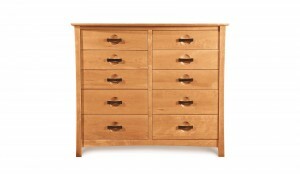 The Mansfield Bedroom is Made to Order in several finishes with a variety of pull or knob options.